Knowing what Counts. Be ahead of the game. A Business Plan is an important document for any business to have, even more so in the current economic and business environment. A Business Plan may be required externally by Banks or potential Investors but equally as important it also serves a purpose internally in communicating your vision for the business to senior management and trusted employees. By committing to a written Business Plan, a business has something to benchmark itself against in terms of measuring success and helps the decision making process, in short it is a vital document in any business. Writing a business plan forces a thought process in the author that he or she may not previously have undertaken in any formal manner. It will require an introvert look at the business to identify the Strengths, Weaknesses, Opportunities and Treats of the business and the individuals responsible for running it. It’s not for the fainthearted and will require an honest self assessment which at times may be difficult. At Quintas we have the expertise to assist a business owner to write a business plan, but equally to revisit it on a regular basis to benchmark the business outcomes against its objectives. Fachtna is one of the firms’ founding Partners and has spent his professional career working in practice. Fachtna is a Partner in the SME Department which offers a broad array of services to its clients including accounts and tax compliance, financial reporting and general business advisory. Fachtna’s client portfolio spans a wide range of businesses in the SME sector. Fachtna has significant knowledge and experience of the Construction Services Sector, Fishing Industry, Hospitality and Charities. Fachtna is a member of The Institute of Certified Public Accountants of Ireland and Institute of Chartered Secretaries and Administrators. Audit and Accounts Compliance, Corporate and Personal Taxation, Strategic Planning, Business Advisory, and Charities. Tim is one of the firms’ founding Partners and has spent his professional career working in private practice. Tim leads the Corporate Finance & Advisory department. This department offers a bespoke service of personal attention to its clients including banking, corporate restructures, mergers and acquisitions, strategic business planning and advice on management and growth. 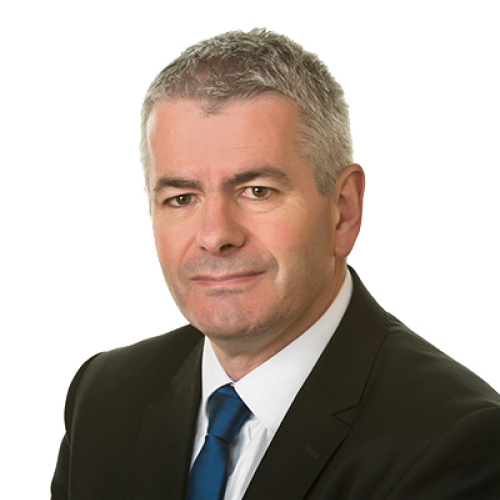 Tim specializes in providing bespoke and specialist advice to clients in relation to the design and implementation of business growth and strategic business planning. Tim advises his clients around succession planning, shareholder agreements, estate planning, key executive appointments, finance options both mainstream and private equity structure. 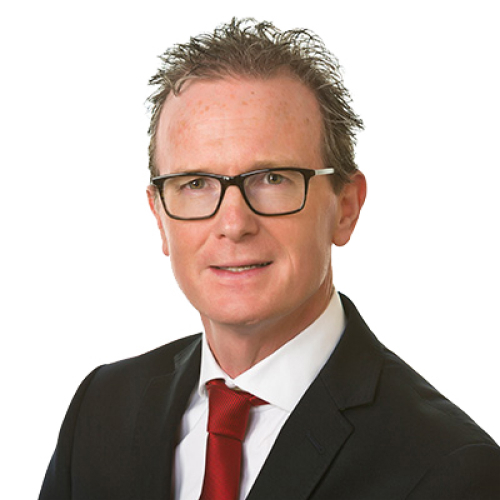 Tim is a member of the Institute of Certified Public Accountants of Ireland, a member of the Institute to Directors and holds a Diploma in Banking and Corporate Recovery from the Law society of Ireland. Corporate Finance, Bespoke Advisory Services, Strategic Planning, Succession Planning, Banking and Corporate Recovery. The single parent tax credit can now only be claimed by the “primary carer” as opposed to both parents as was the case pre 2014.